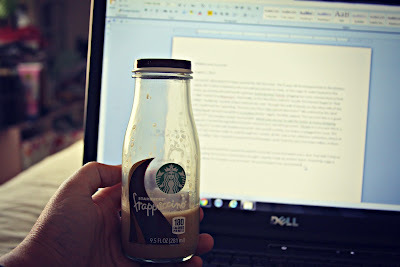 My Mondays are usually filled with one thing: writing. I get in my cozy space & in my creative zone & begin to work on my weekly column for the local newspaper. On this particular Monday, like many Mondays, I hadn't a clue what to write about. 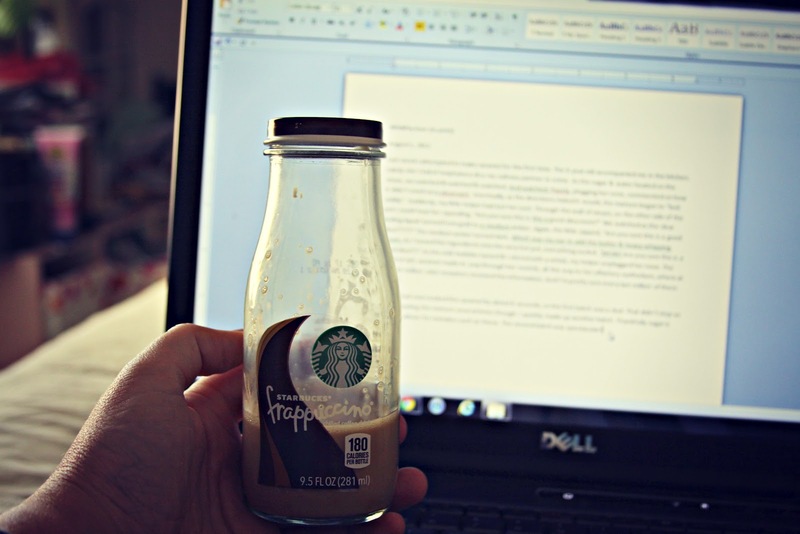 Sometime during my attempted writing session (which, up to this point, consisted of blank stares at a fairly blank page) the Mr. brought the girls & I bottles of happy cold coffee drinks. And wouldn't you know, this little haiku exercise led the way to a floodgate of even more inspiration. Before long my Monday night article was written & the laptop closed. I'm pretty sure haikus are made of magic.